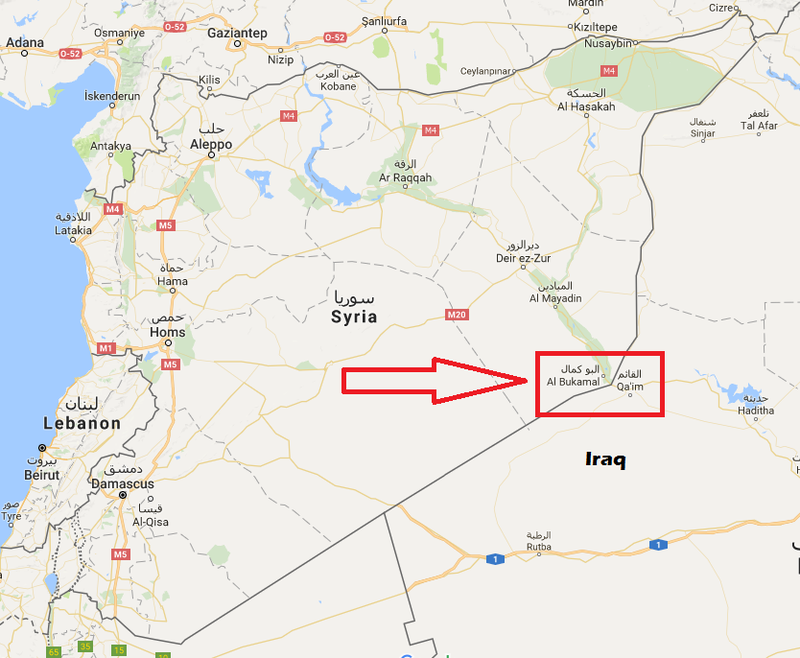 AL BUKAMAL, Syria – Iraqi forces have just now entered Syria for a joint offensive on ISIS held Al Bukamal, sister city to Al-Qaim which is just a few kilometres away in Iraq. 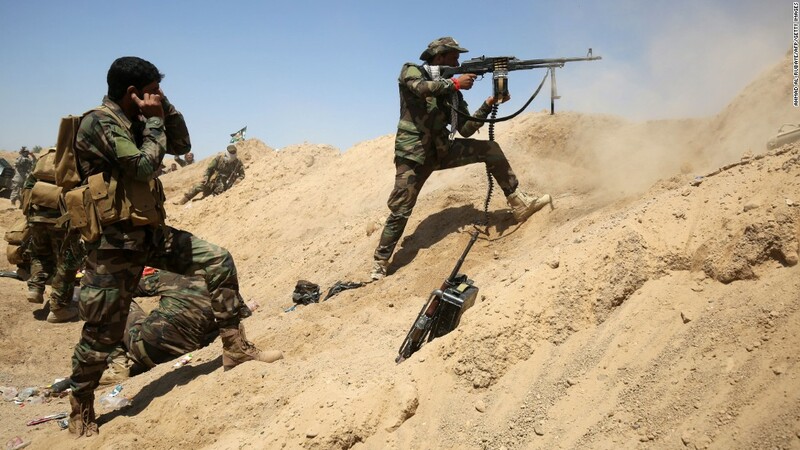 Iraqi forces will not be involved in operations outside of Albu Kamal, their objective is to stop the ISIS threat directly on the Syrian-Iraqi border with a 10km engagement envelope agreed upon between Baghdad and Damascus. Al Bukamal is just on the other side of the border in Syria. It’s the last major ISIS stronghold in Syria. The Iraqi PM said earlier today that Iraqi forces will enter Syria to continue the fight against ISIS. They have now officially done so which is unprecedented and the first time Iraqi government soldiers have entered Syria to fight ISIS. The liberation of Albukamal is crucial in defeating ISIS and will effectively render ISIS into a small-scale insurgency, a far cry from what it once was at its peak controlling huge swathes of Syria and Iraq. Earlier today Iraqi Prime Minister Haider al-Abadi said that the fight against ISIS will continue even from within Syrian territory, as reported by FRN. Only last week the major ISIS-held city of Al-Qaim in Iraq, directly opposite Albukamal, was liberated by Iraqi forces.